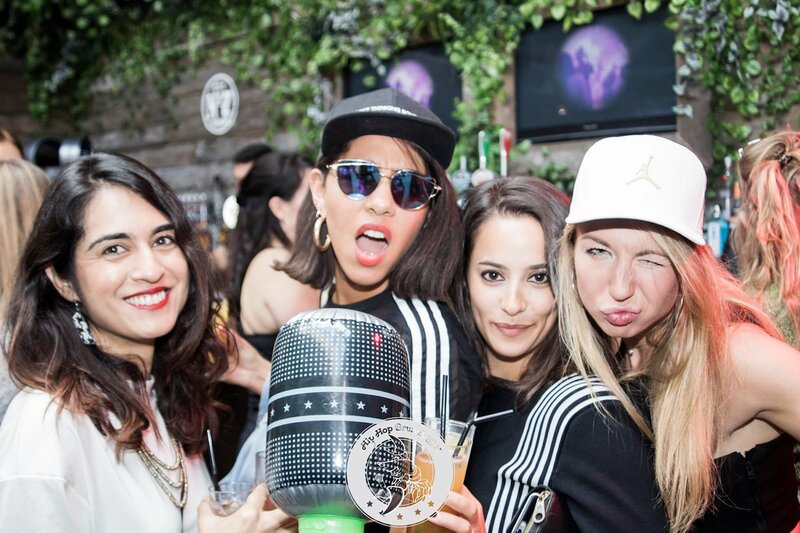 Hip hop don’t stop, and neither do the bottomless cocktails during Happy Hour at London’s Hip Hop Brunch. Expect a Southern-style three-course meal, free temporary tattoos, magic circle magicians, games with shots as spot prizes, and wall-to-wall hip hop classics served up by top London and international DJs. The grand finale of the afternoon is undoubtedly their notorious hip hop karaoke, when the crowd takes to the stage to unleash their inner Nicki Minaj, Salt ’n’ Pepa or Jay-Z. The vibe is super friendly, and the wonderful hosts ensure that everyone has a fun time. Gather your crew but remember that advance booking is essential. Early bird tickets £40. Sisters Grimm is the Grammy-nominated, award-winning force behind Inala and Voices of the Amazon, the spectacular Zulu ballet celebrating South African culture. Originally conceived to mark 20 years of democracy in South Africa and now newly relaunched with the addition of the renowned Soweto Gospel Choir, the dance production celebrates diversity with a fusion of South African and Western cultures. 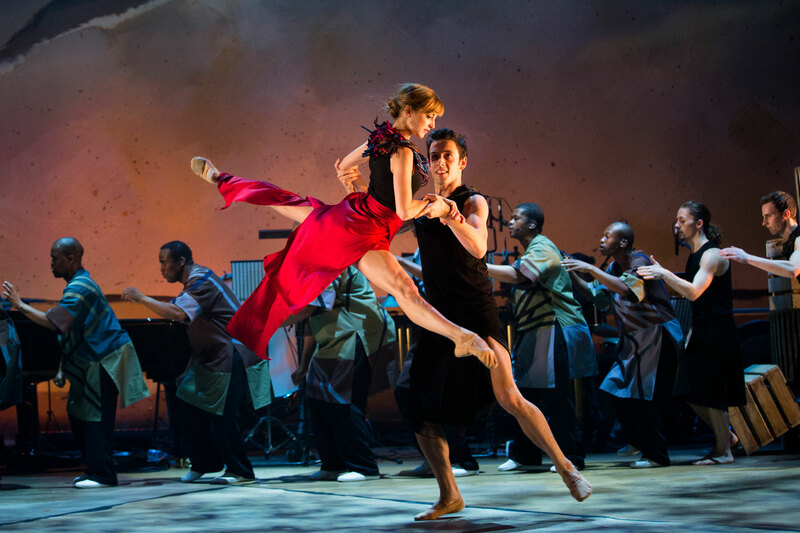 The original score by Ladysmith Black Mambazo and classical composer Ella Spira blends together infectious rhythms and harmonies of native music with live percussion, piano and strings, while Mark Baldwin’s richly visceral choreography unites Zulu traditions with classical ballet and contemporary dance. 30 April – 18 May, tickets £18. The first international retrospective of the iconic fashion designer comes to the V&A this summer, exploring the years between 1955 and 1975 when Quant revolutionised the high street, harnessing the youthful spirit of the sixties and new mass production techniques to create a liberating look for women. Challenging conventions through design, she popularised the miniskirt, colourful tights, and tailored trousers, encouraging a new age of feminism by inspiring young women to rebel against the traditional dress codes of their mothers. Featuring the largest public collection of Quant garments in the world, the show brings together archive accessories, cosmetics, sketches and photographs, and reveals Quant as a women ahead of her time in marketing, promotion and thinking. From 6 April, tickets £12. A new adaptation of Chekhov’s heartbreaking work takes to the boards at The Almeida, asking the audience to consider what would happen if we could live our lives all over again, but be fully conscious of it the second time. Would we try to do everything differently, or do we have that power in our hands already? In a house set within a provincial Russian town, three sisters wait for their lives to begin. Olga, the eldest, Masha, the middle child and Irina, the youngest. Who will we sympathise with? 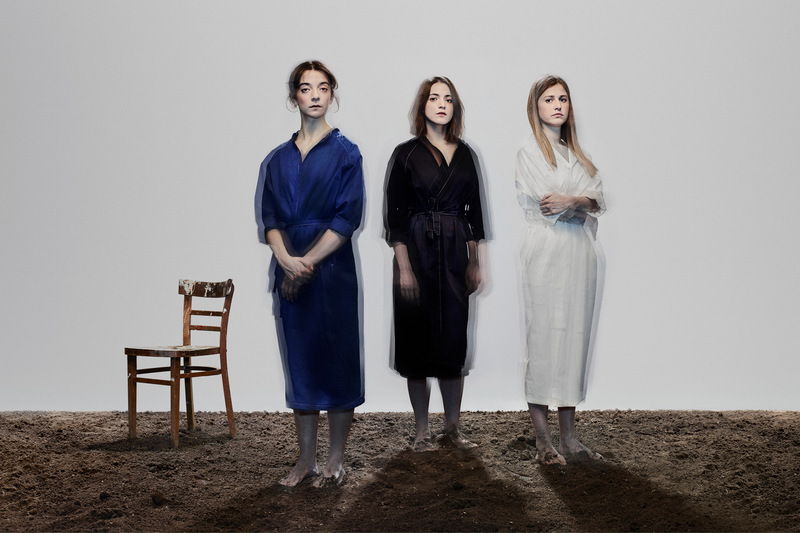 Exploring sisterly bonds and our inner desires, this is a play about the resilience of the human spirit, and sees Almeida Associate Director Rebecca Frecknall take on Cordelia Lynn’s reworking of the classic play following her critically acclaimed production of Tennessee Williams’ Summer and Smoke. From 8 April, tickets from £10. 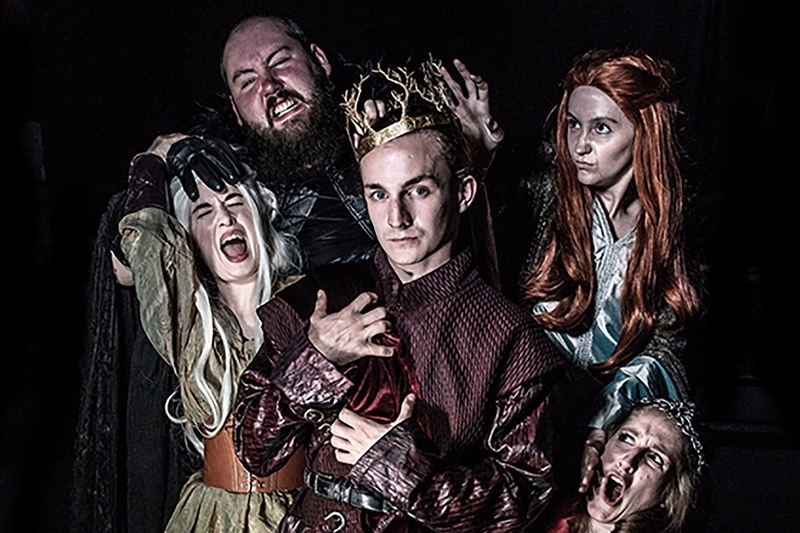 The Vaults brings the world of the Several Kingdoms to its underground tunnels with this new immersive spoof dining experience inspired by juggernaut fantasy-drama series Game Of Thrones. Take a seat at the most murderous occasion imaginable, a royal wedding, and enjoy a feast of indulgent food with sides of theatre and comedy. Guests are encouraged to dress in accordance with their chosen house, be it a richly decorated Lord or Lady from Easteros, an armoured warrior, or a rag-wearing peasant, and all will enjoy a themed menu featuring scrumptious dishes like asparagus with lemon-verbena jelly, slow cooked whole lamb shoulder and star anise poached pears. 9 April – 2 June, tickets £35-£55. 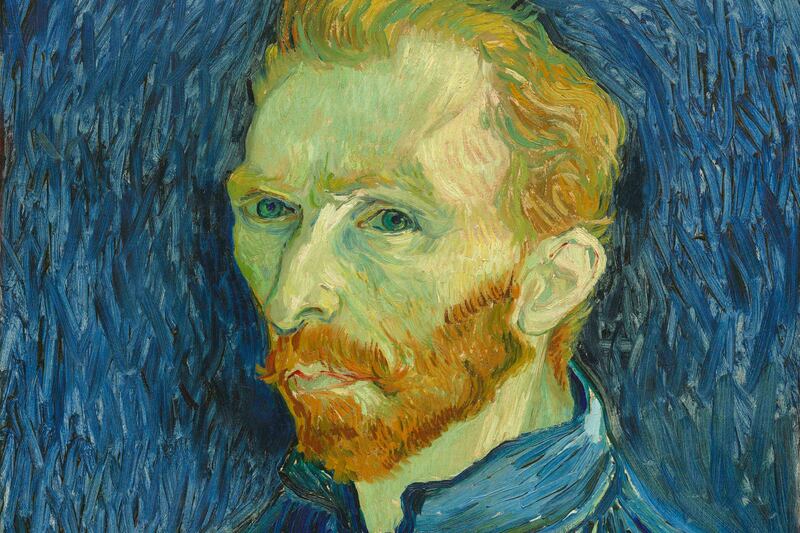 His works are some of the most instantly recogniseable in the history of art, but how much do you know about Vincent van Gogh’s relationship with the UK? The Dutch post-Impressionist once wrote to his brother Theo, ‘I love London’, and now a new exhibition explores those feelings of affection, centring on the artist’s crucial years in the city. Arriving as a young trainee art dealer, Britain’s capital opened up an array of new avenues in life, art and love for Van Gogh. Taking in the British art, literature and culture that inspired the painter throughout his career – from John Constable to Christina Rossetti and Charles Dickens – the exhibition reveals Van Gogh’s enthusiasm and admiration for British culture, and in turn explores the Dutch painter’s influence on British artists ranging from Walter Sickert to Francis Bacon. Until 11 August, tickets £20-£22, members go free. 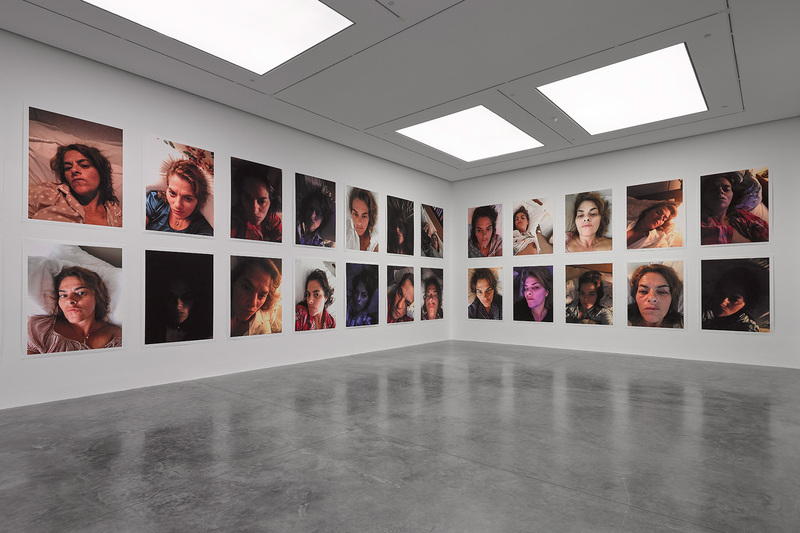 The UK’s art enfant terrible has long plundered her own life for inspiration, most memorably with her 1998 My Bed installation, which shocked the art world with its uncompromising portrayal of breakup trauma, littered with used condoms, cigarette butts and empty vodka bottles. This month is your last chance to see A Fortnight of Tears, a major exhibition comprising works of sculpture, neon, painting, film, photography and drawing, all of which explore Emin’s experiences of loss, pathos, anger and love. Until 7 April, free entry. 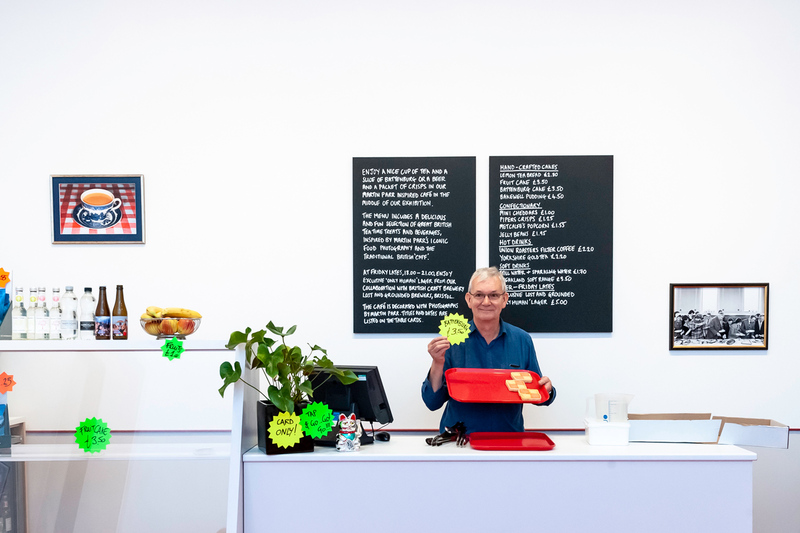 This astonishing new exhibition at the NPG brings together works by one of Britain’s best-known and most widely celebrated photographers: Martin Parr. Once described as a “psychologist with a difficult patient” by Head of Photographs Collection Phillip Prodger, and a master in the art of portraying Britishness, Parr examines ideas of identity and belonging, capturing all walks of life from impoverished communities and hardline Brexit voters to the lavish balls of Oxford University. Whether it’s the Queen or Tenby holidaymakers queuing for ice-cream, this is observational photography at its honest, humorous, open-hearted best. 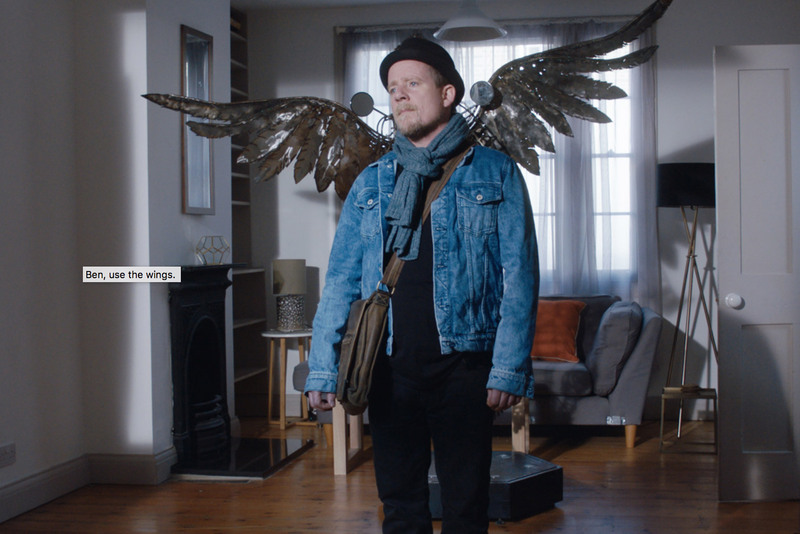 Unrestricted View returns to north London for a bigger and better independent film fest than ever before. Movies will be screened all day and each evening, alongside workshops and prizes hosted by judging panels made up of leading industry professionals, culminating with an awards ceremony on the 28th of April. Hosted in collaboration with FMW Films, the festival brings together a collective of award-winning theatre and filmmakers, springboarding their work to a fresh new audience.